EP HVAC Inc. knows the world in which you operate is hostile and challenging. Our staff of professional engineers, project managers, and marine service and construction personnel are accustomed to your specific needs. 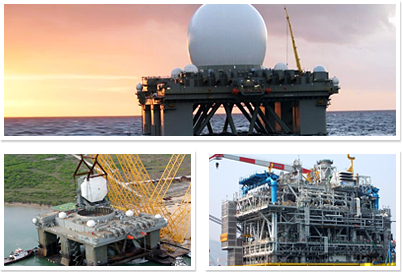 Our company skill set allows us to tackle the challenging offshore and marine projects to your requirements.